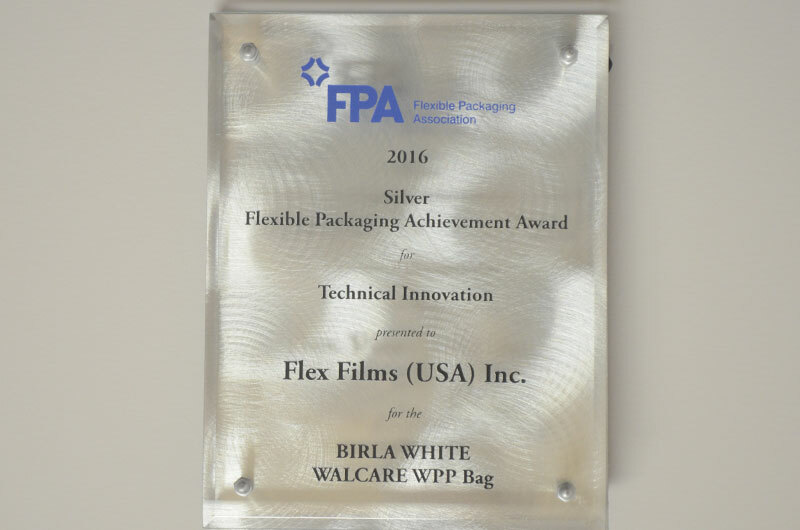 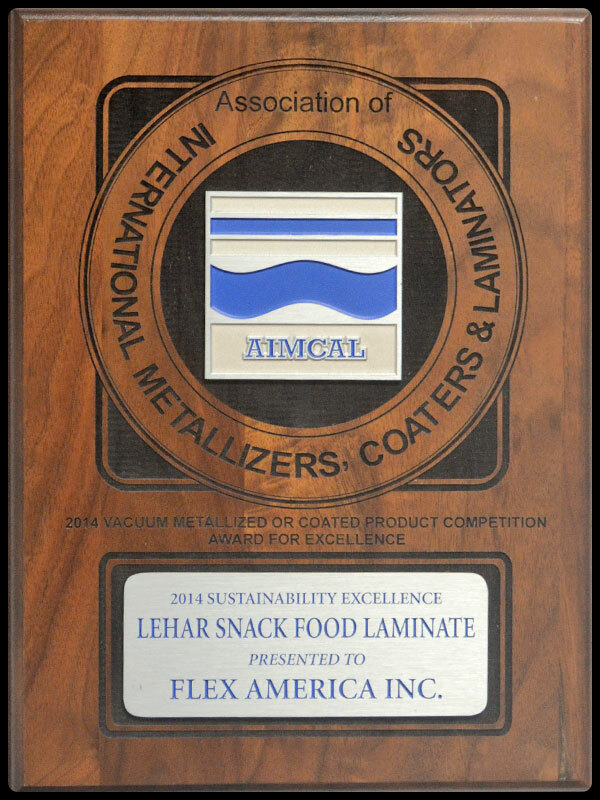 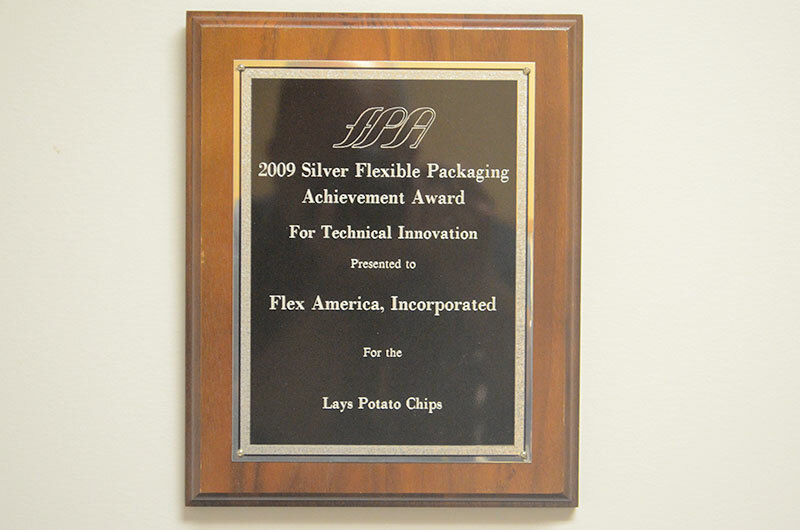 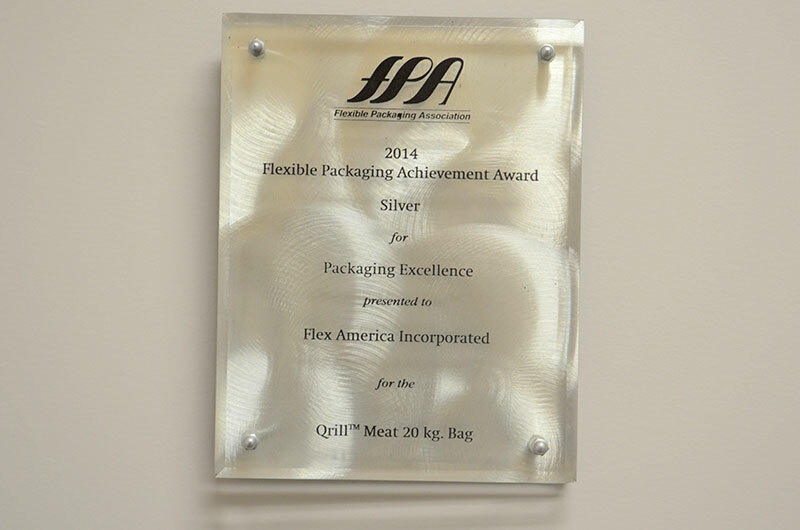 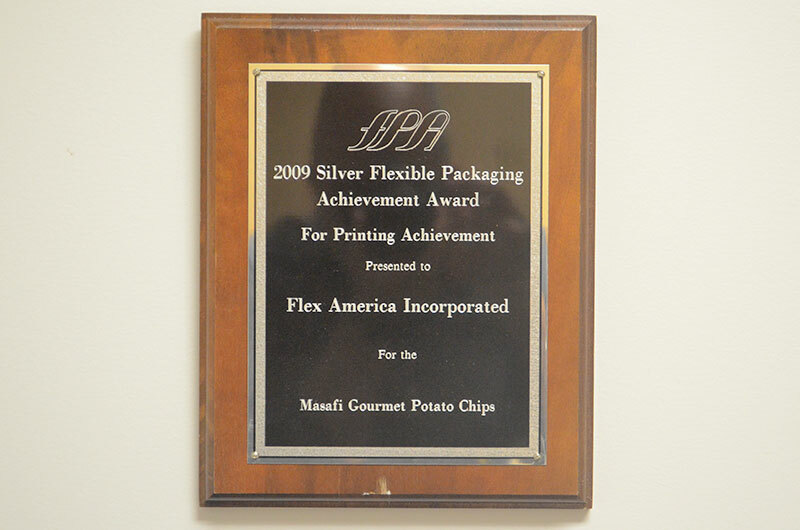 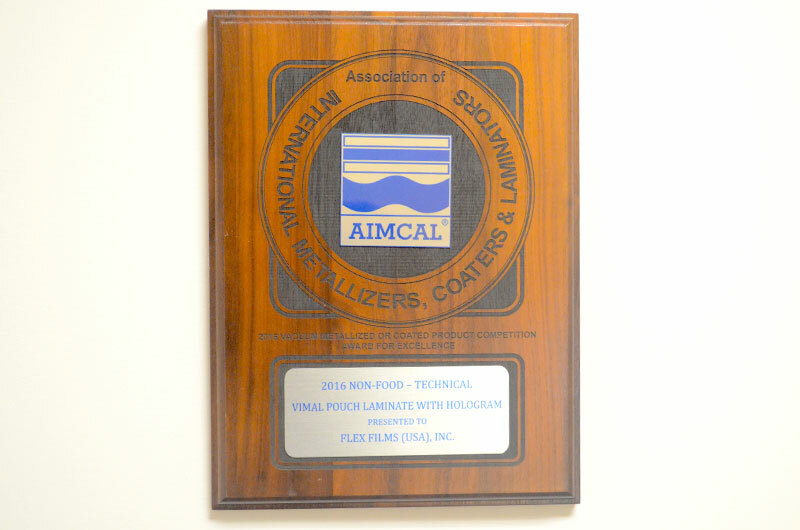 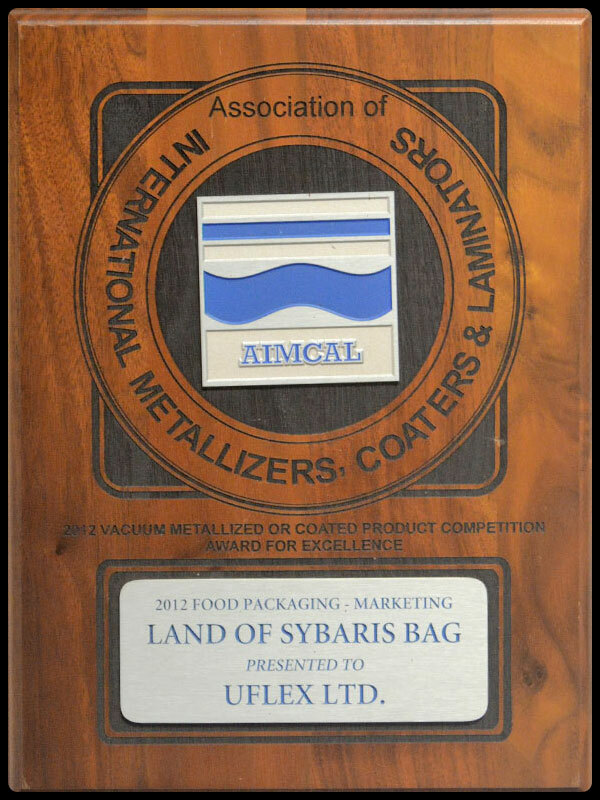 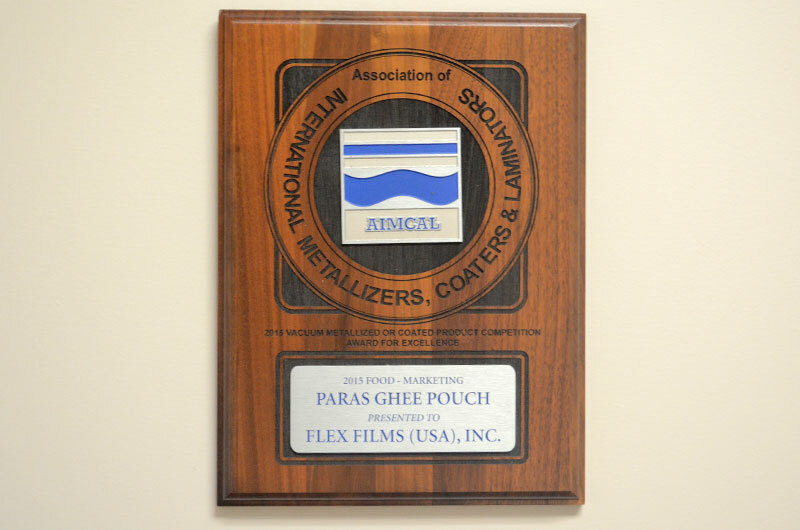 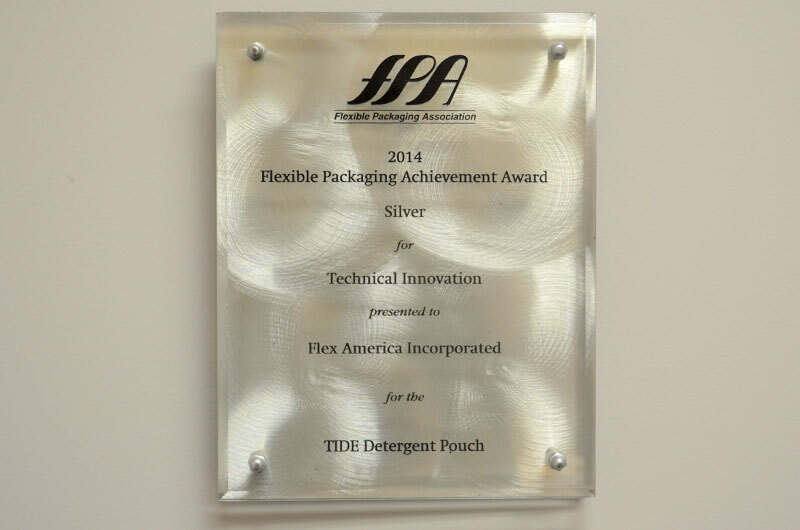 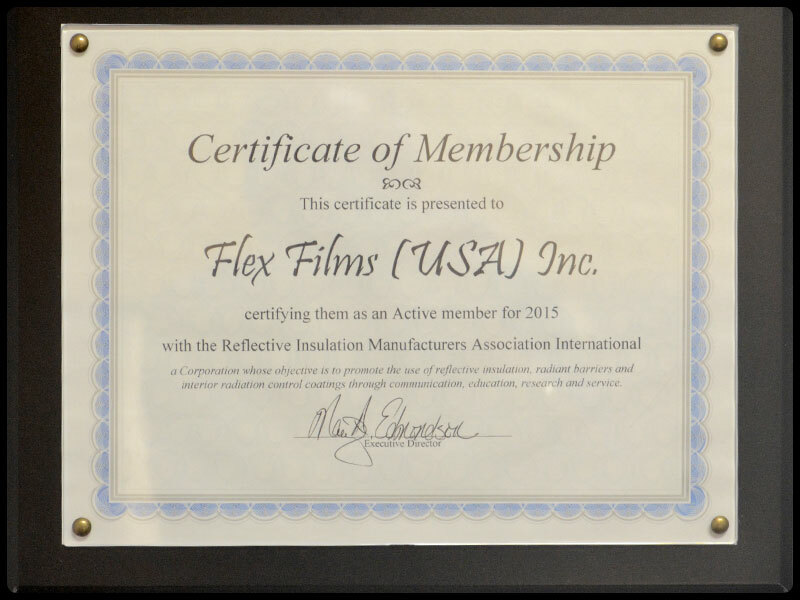 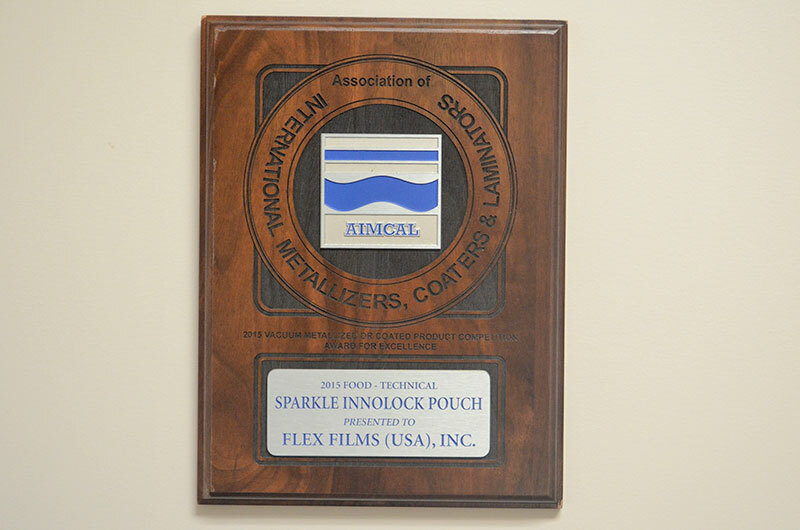 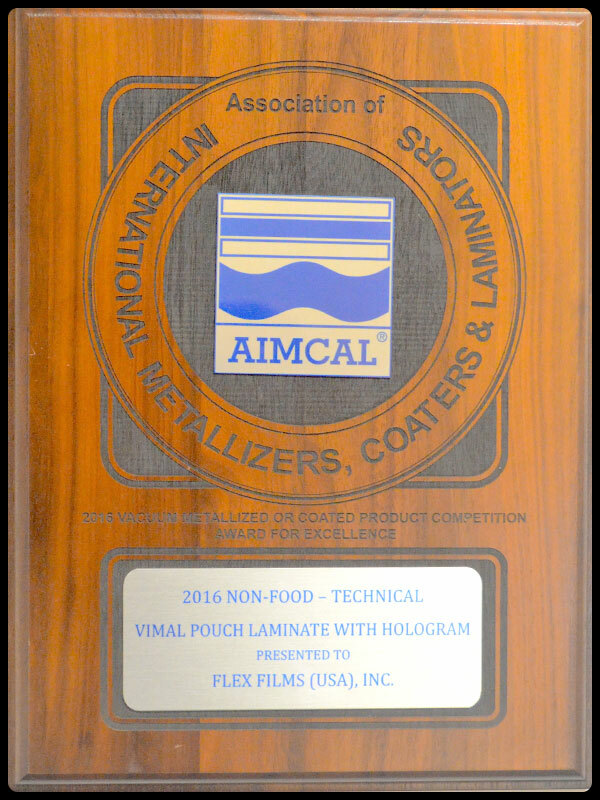 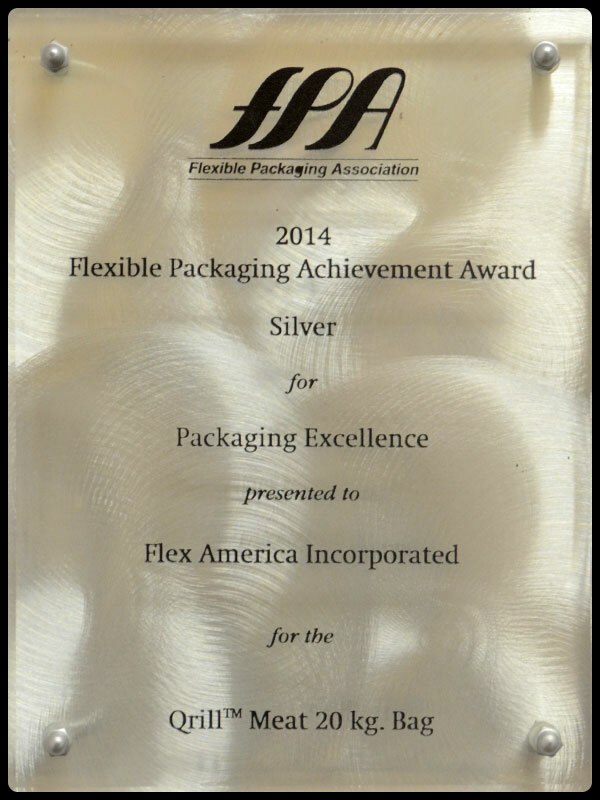 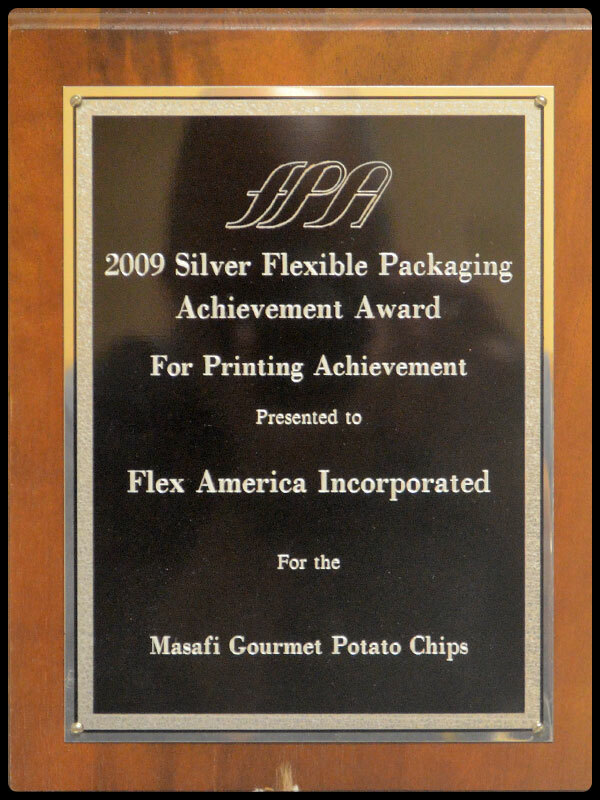 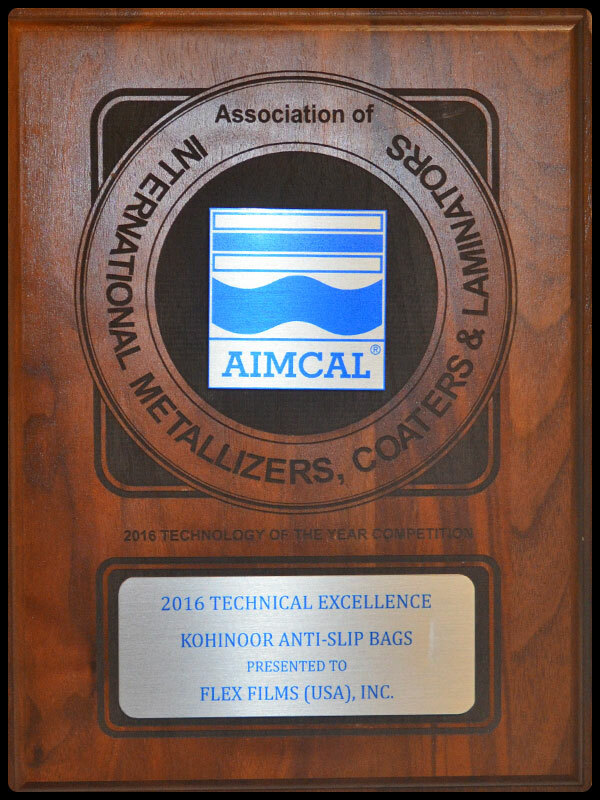 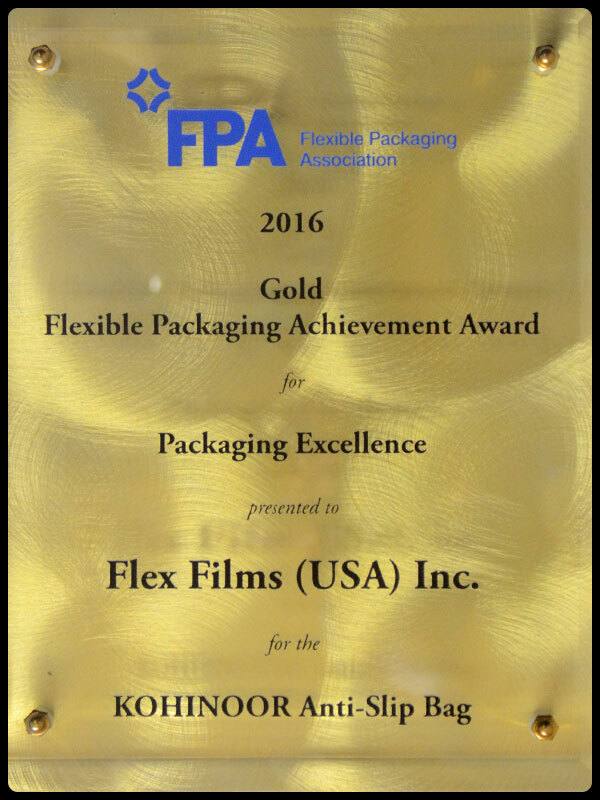 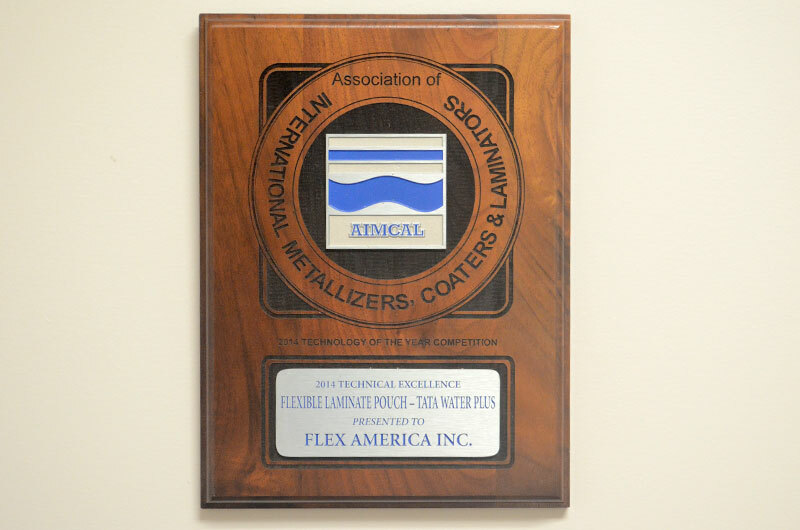 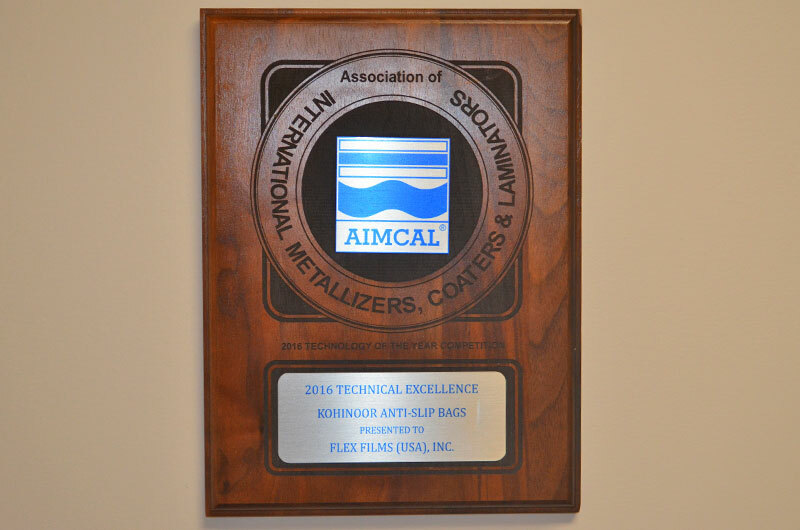 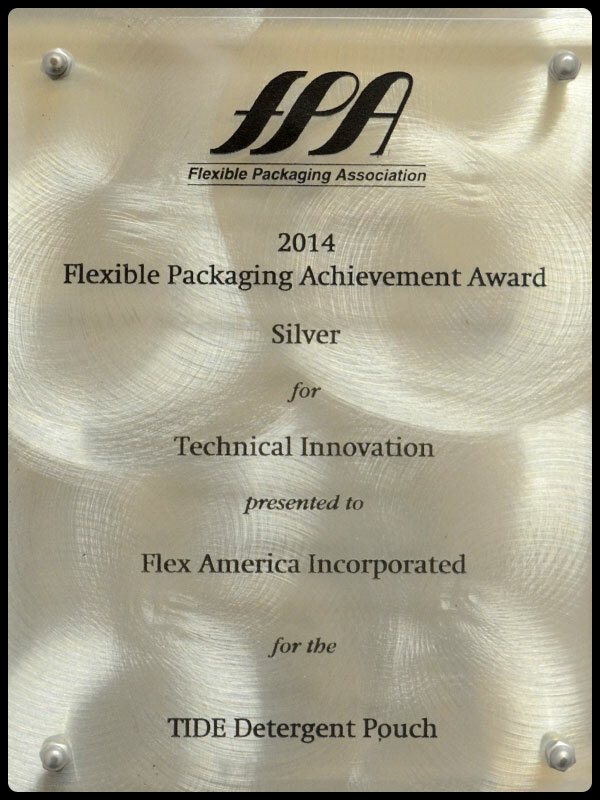 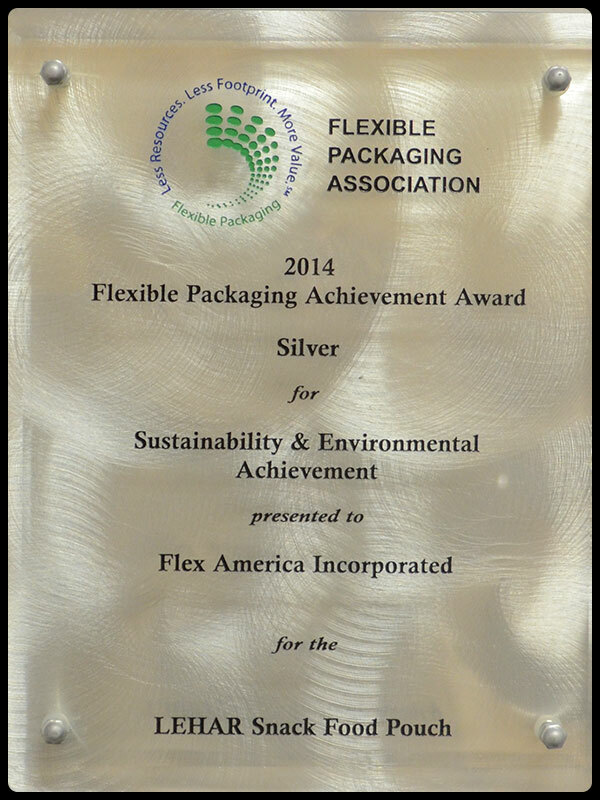 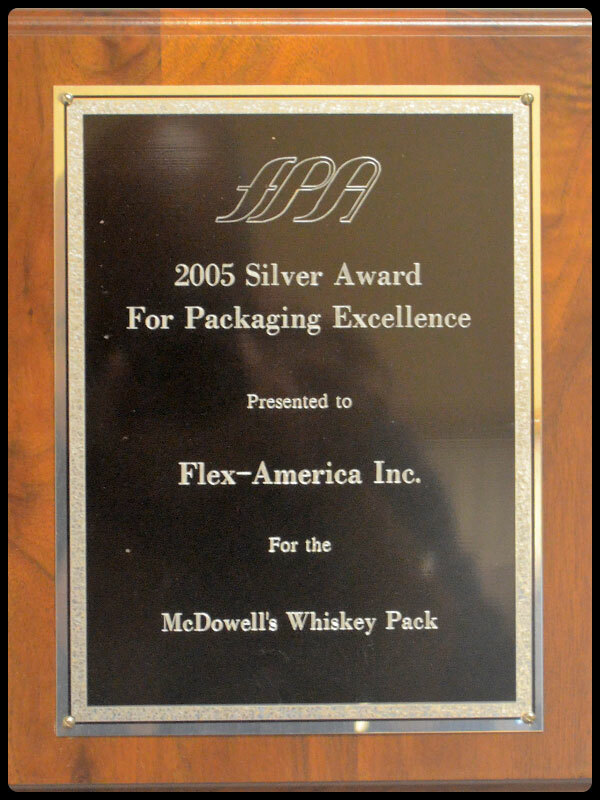 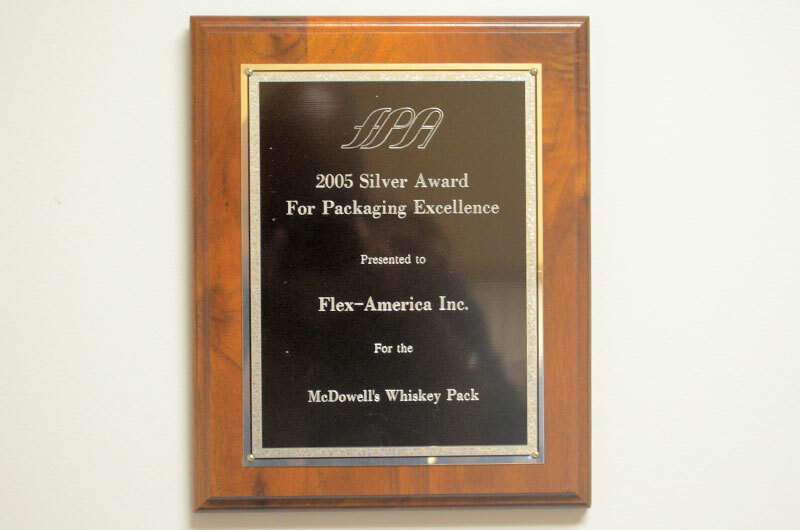 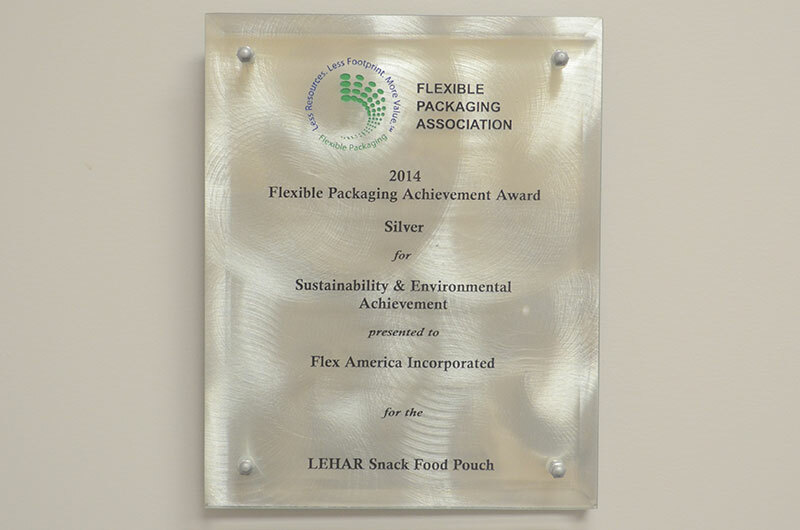 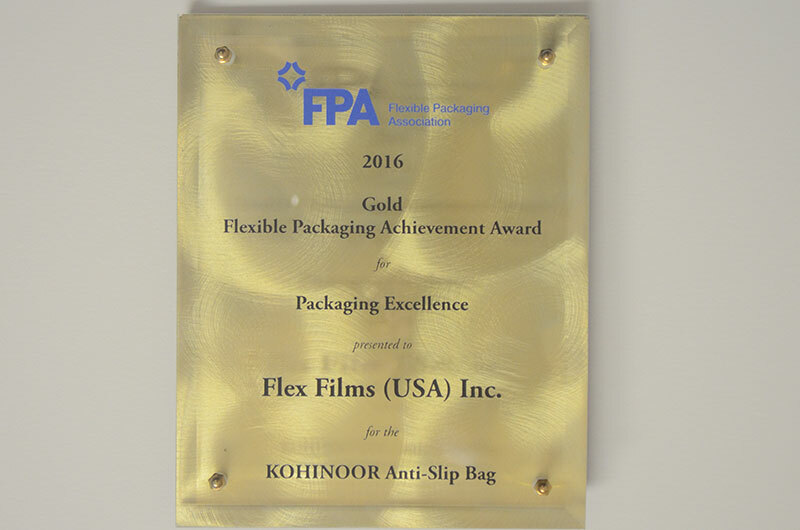 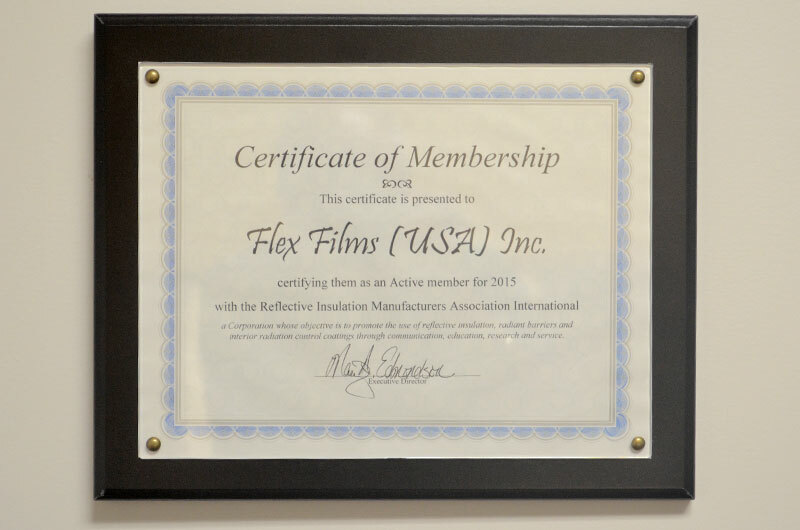 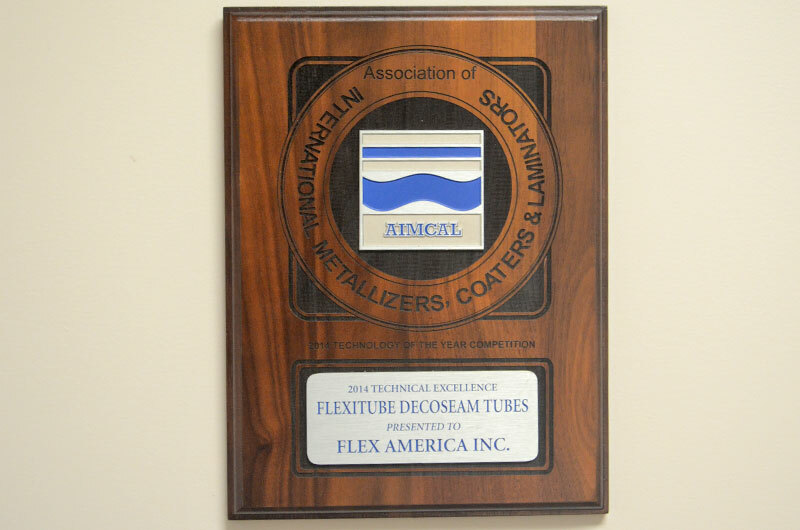 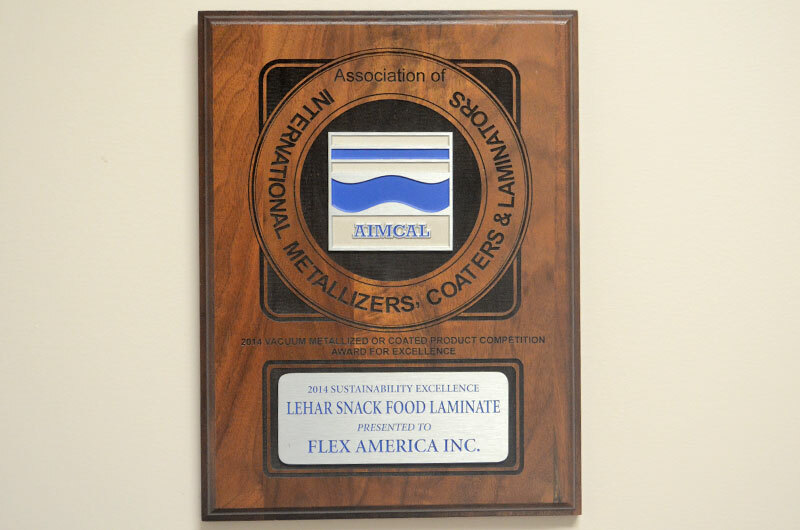 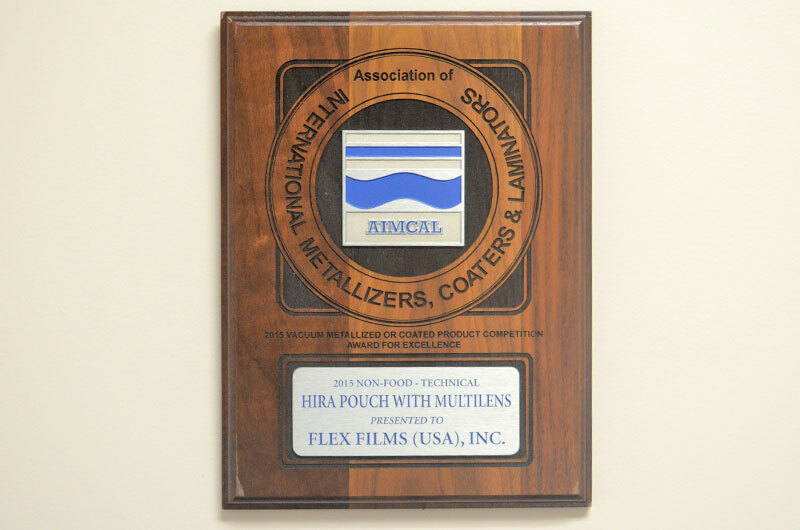 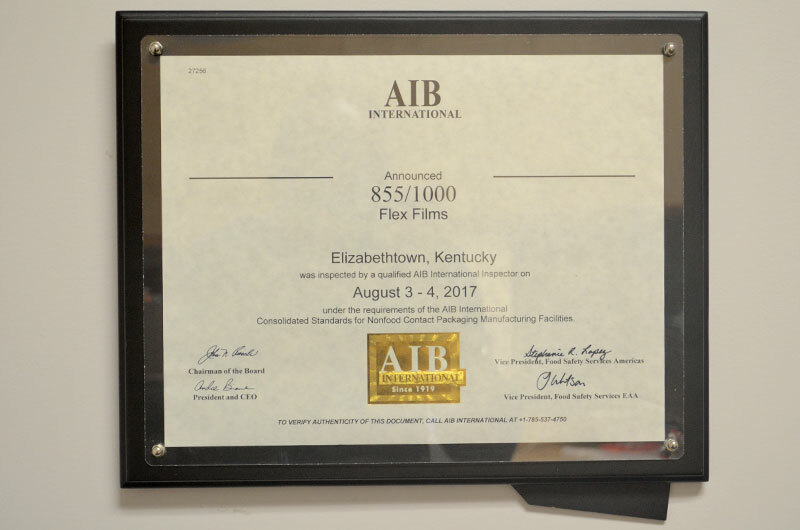 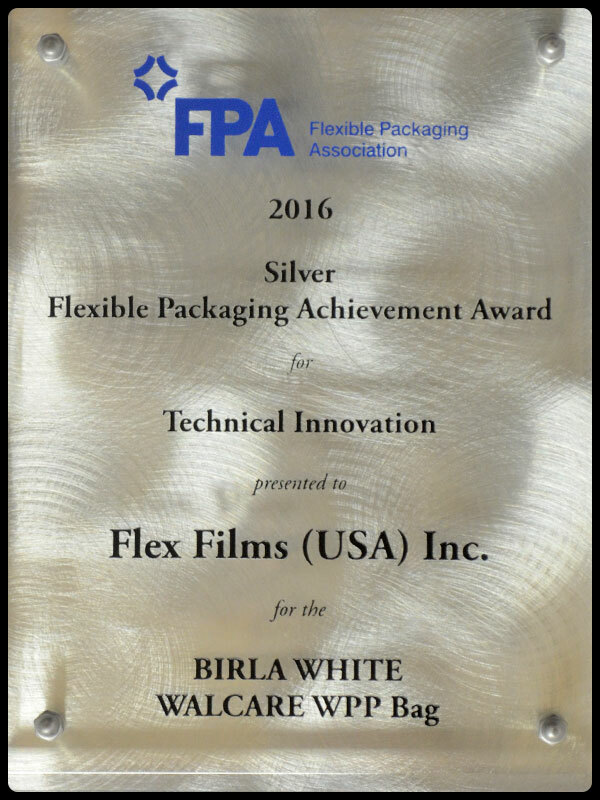 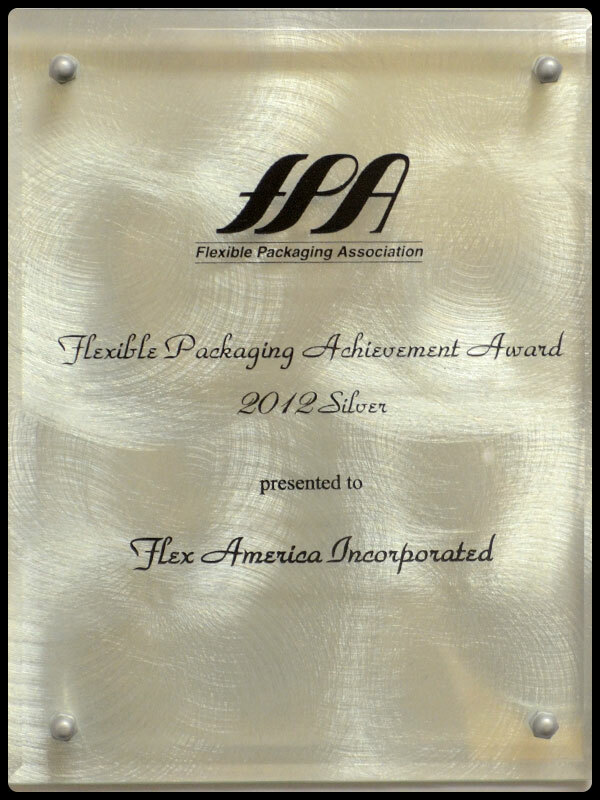 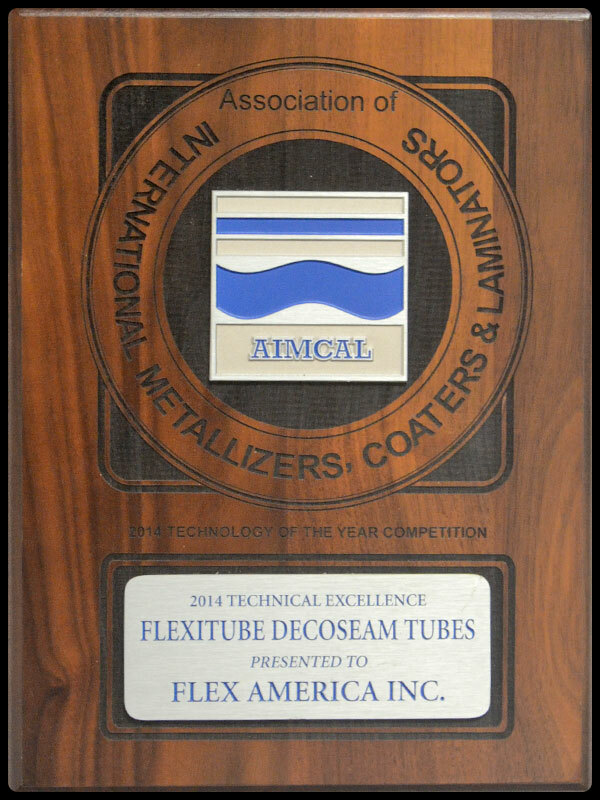 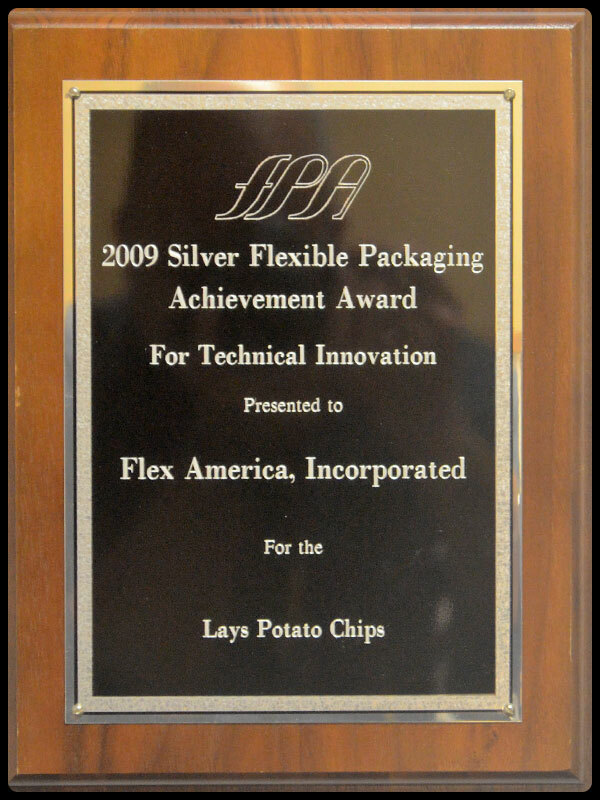 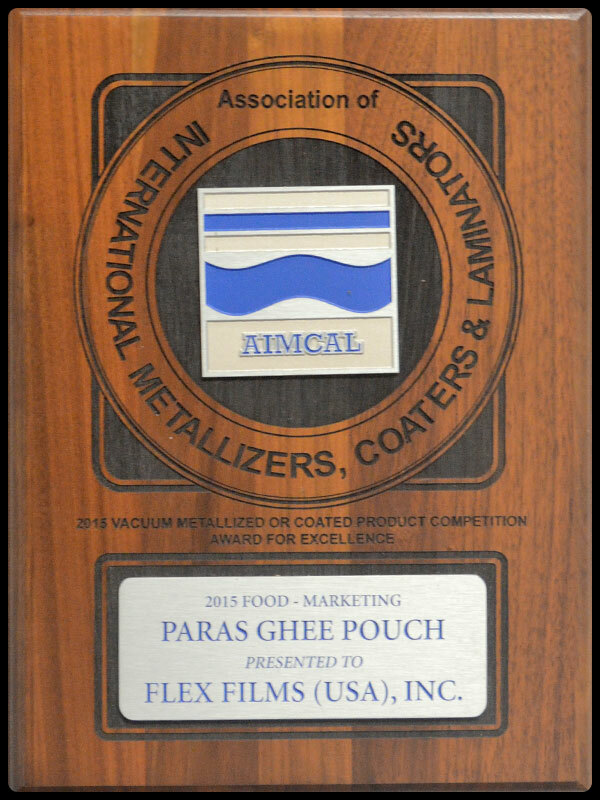 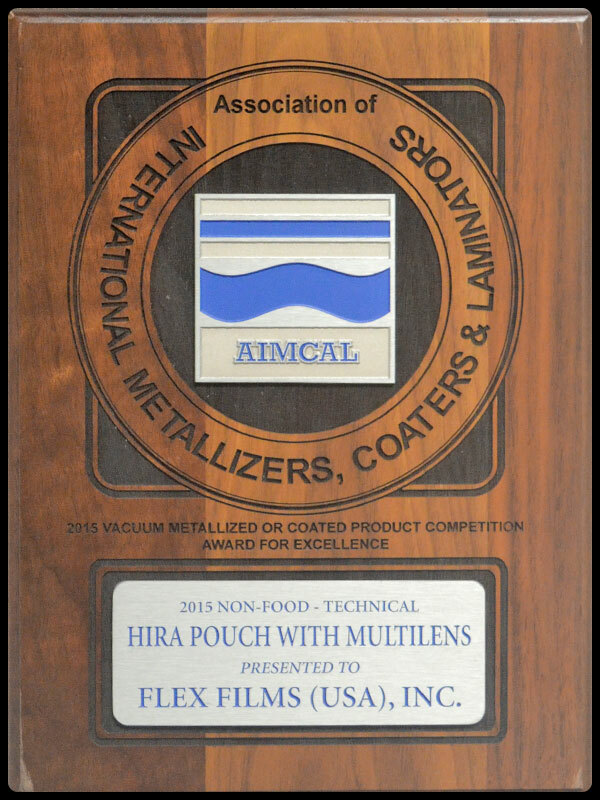 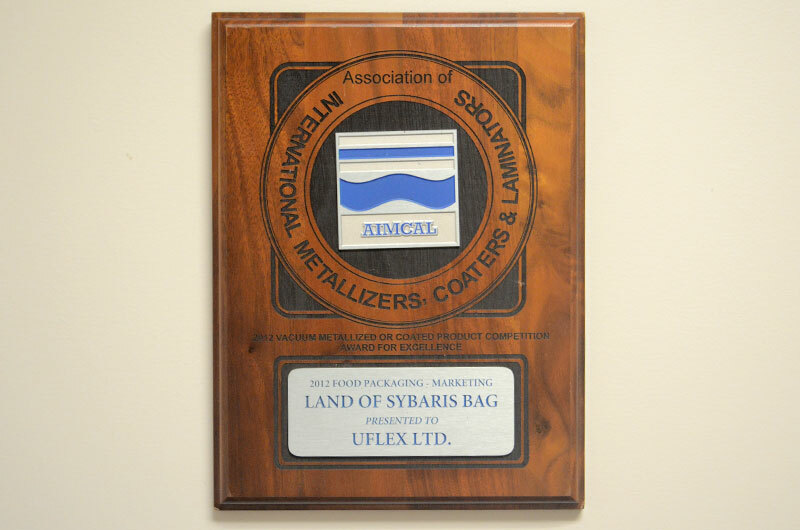 Flex Films || Global Presence || USA - The Perfect Solution for Flexible Packaging Converters! 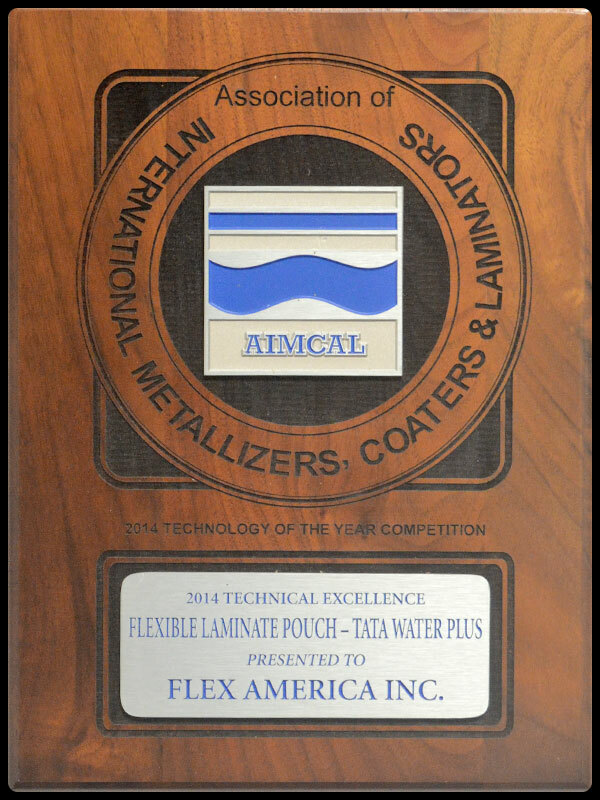 2.85 meter wide plasma enhanced State-of-the-Art high-barrier metallizer with a capacity of 10,800 TPA. 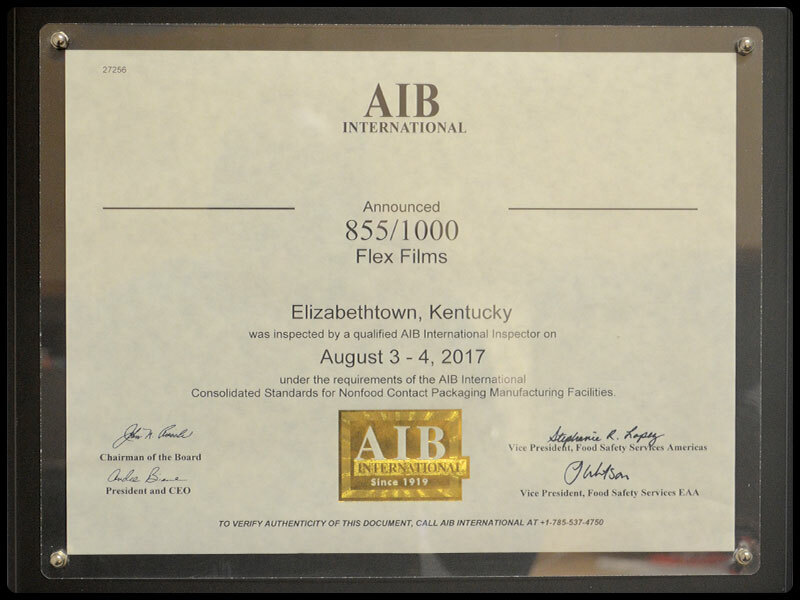 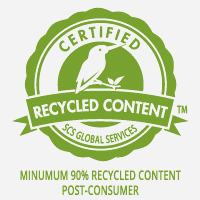 ISO 9001:2015 - Eagle Registrations Inc.